The course materials include comprehensive reference materials that help participants continue the educational experience after the course. 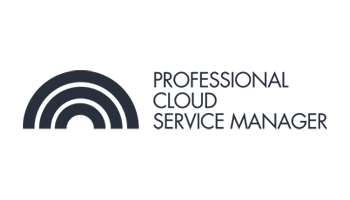 The PCSM course prepares candidates for the PCSM exam provided by the Cloud Credential Council (CCC). The PCSM course is endorsed, recognized and supported by several key technology vendors and Standards bodies.